Curious to know what your property value is? Click the above link to find out now. Theresa is one in a million realtor !! She always keeps her client's best interests at the forefront of all her dealings and negotiations. I have personally seen Theresa agonize over the details of a transaction, and she always tells her clients the truth - good or bad. 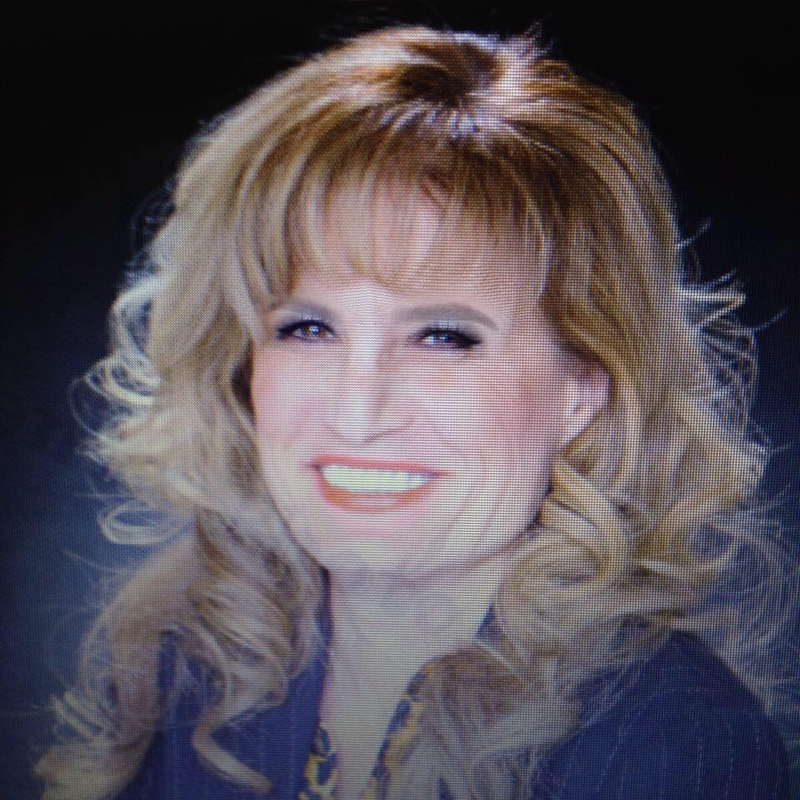 She has over 30 years experience in the Las Vegas/Henderson Real Estate market. She has extensive experience and knowledge of new and/or existing homes, as well as a well rounded knowledge of specific areas of Las Vegas and Henderson. Her immediate family and grandchildren live in Las Vegas; which gives her a keen insight into the best schools. If you're thinking of selling, then Theresa is the best person to represent you and your property. If you're thinking of buying a home, don't let the opportunity pass you by to feel the caring, knowledge, exquisite representation, and dedication to YOU ! When it comes to Real Estate, Theresa Tordjman is the best !!!!!! !